It is safe to fit tightly. 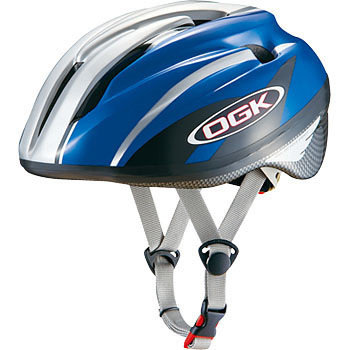 My older brother wears a different color, and it is helped several times by this helmet and confidently purchased. Because the bicycle is really dangerous, I thought that it was affordable, thinking not to think much about the price. This review is about item#37575316. I was looking for a child's bicycle helmet. I got it cheaper than anywhere. Goods are also good, and children liked it very much. This review is about item#37575273.